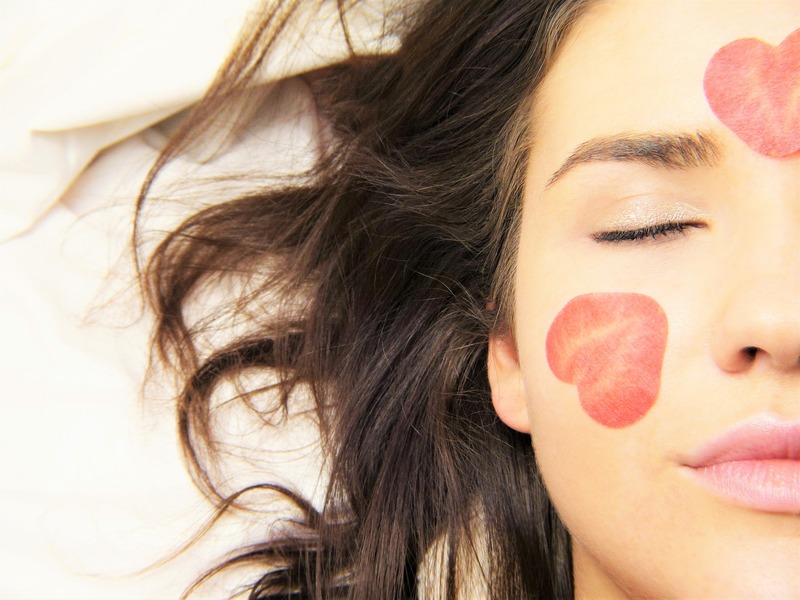 Wellington | Simple solutions for the most common 10 skin problems. Simple solutions for the most common 10 skin problems. 12 Jul Simple solutions for the most common 10 skin problems. The skin is the protective “shell” of the body. It is exposed to many situations and harmful elements such as chemicals, infections, cuts, scratches and sunlight. Our skin is under constant assault. Sweating, stress and ultraviolet causes the epidermis to react in different ways. It’s one of the most common skin problems, but if you have the right products you’re safe. To prevent dry skin, you should have a delicate cleanser, rich in natural oils and a nutritional cream based on cocoa butter and avocado oil. For dried hands and feet try products that contain natural ingredients with shea butter and vitamin E.
The opposite of dry skin can be just as frustrating. You can balance the production of sebum by using fluid cleansers, toners or micellar water. Choose light face creams that do not overload the skin. Natural products that are very suitable contain dried oils such as babassu, jojoba and cucumber extract. Once every two weeks, you can apply a clay or mud mask that helps eliminate impurities. Acne sometimes persists after puberty, causing stains and affecting our confidence. But it can be overcome. A first step would be to add multivitamins to the daily diet to balance any deficiency of nutrients that could cause a skin imbalance. Then you should maintain a clean skin without cleaning it more than twice a day. Frequent washing can affect the production of sebum and can irritate the skin. In severe cases, special treatments are recommended in medical practices with masks and professional creams. Wrinkles and fine lines of expression are an inevitable part of the aging process. A healthy lifestyle and adequate skin care eliminate them as a problem in your life. Hyaluronic acid is a compound that maintains skin elasticity, and pomegranate, baobab and macadamia oils are known for their antioxidant, anti-aging and wrinkle properties. You know you did not sleep enough when you have those small swelling under your eyes, sometimes dark circles. Bags under the eyes are a frequent problem for busy women. When splashing with cold water is not enough, you can use as a solution a teaspoon that you kept in your freezer during your breakfast, followed by applying an eye cream to the area. This way you get more highlight. Dark spots can be caused by age, sun or even pregnancy, but for whatever reason they are troublesome. However, they can be treated without resorting to expensive chemical or laser peeling treatments. Instead, you can try products with fruit acids and cucumber extract with exfoliating effect and stimulate skin cell renewal. Sunburns and sun related skin problems. If your skin is prone to sunburn and other types of problems related to sun, the best remedy is prevention. To avoid burns, wrinkles and even melanoma, you need to cover your skin with a broad-spectrum SPF cream. Choose a daily moisturizing cream that contains SPF so your skin will retain the moisture it needs. Avoid traditional unctuous sunscreen products. Eczema causes a reddish, scaly and pruritic rash, extremely troublesome. If it is a particular case, corticoids are administered in the form of pills or ointments. However, for those who prefer natural treatment, mousse extract and creams rich in vitamin E will help to prevent infections and soothe the skin. However, a healthy diet, avoiding food that may contain allergens or have adverse effects on the skin, regular physical activity, water consumption and moisturized skin can help both improve the quality of life and eliminate eczema more quickly. If your skin reacts or breaks out every time you try a new laundry product or a perfume, we can say it’s a sensitive skin. Although it is sometimes troublesome, it is not a major issue because many companies now offer “no perfume” alternatives, which help prevent irritation. In addition, there are creams that not only soothe, but also increase the resistance of the skin. When we have a busy life, we are often exhausted at the end of the day. As it turns out, just as well the skin can get tired also. When your skin looks dull, drink more water and do not forget to practice sports. The latter will help to revitalize the skin and increase circulation so you can get the shine. Rinses with a facial serum to see an even better improvement. Do not let various skin conditions overwhelm you for the rest of your life. Try one of these simple and natural remedies!